2201 Tucker St. Suite 101, Dallas TX 75214. It is across from Arboretum Village, up the hill behind Andrea's Restaurant. 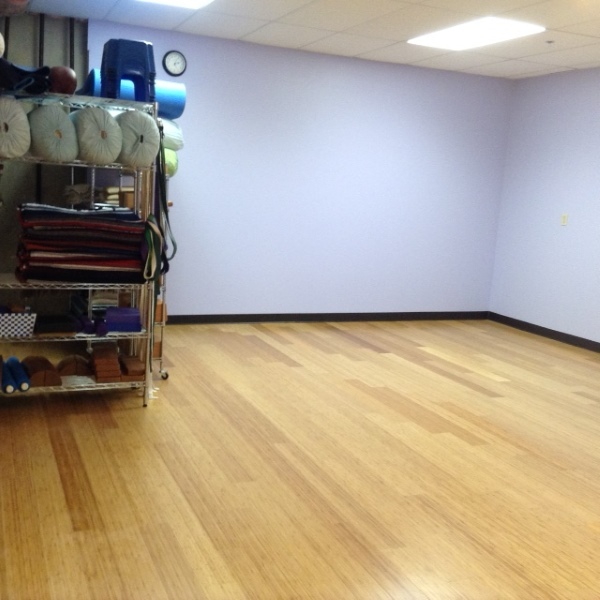 The new space has a larger classroom with a bamboo floor. 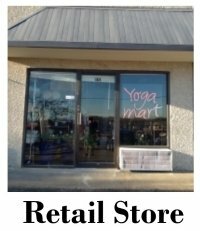 Yoga Mart USA in Dallas Texas, provides Iyengar Yoga classes, in a great studio as well as Yoga Props, Accessories, Supplies and Apparel. 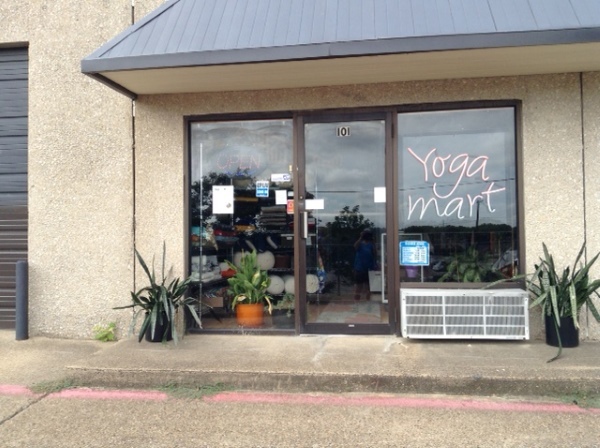 Yoga Mart USA owner and CIYT teacher, Marj Rash, utilized her 24-year background in clothing design and manufacturing to begin creating a range of yoga props for herself and other Dallas Yoga practitioners in 1996. Her business grew into a wholesale business serving yoga studios in Texas and across the nation. 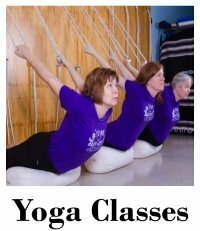 The website, YogaMartUSA.com, went live in 2002. The products sold solidly nationwide in addition to orders received from Canada, New Zealand, Europe and even Antarctica! 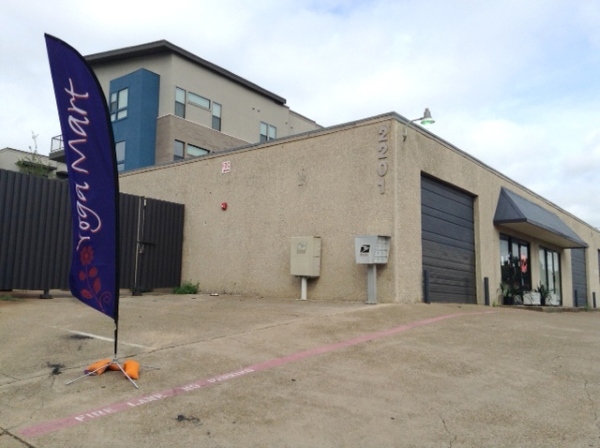 The freestanding retail store in Dallas opened in June 2009 offering everything for the Yoga and Pilates practitioner. 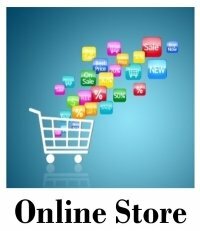 Stop in and browse our new Retail Store. All lovingly and locally made in Dallas, Texas. Yoga Mart is the only retailer for Second Nature Pillow Co. All Second Nature products are also made in Dallas and they include, Zafu, mediation cubes, buckwheat sleeping pillows and more. 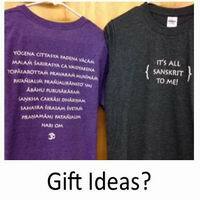 Clothing for both men and woman are available in a wide variety of sizes and styles. YogaMartUSA has become an excellent resource for many hard-to-find books published in India. Marj is shown in a Restorative Pose, utilizing various Accessories & Props that she either designs and manufactures or supplies through her Shopping Cart. 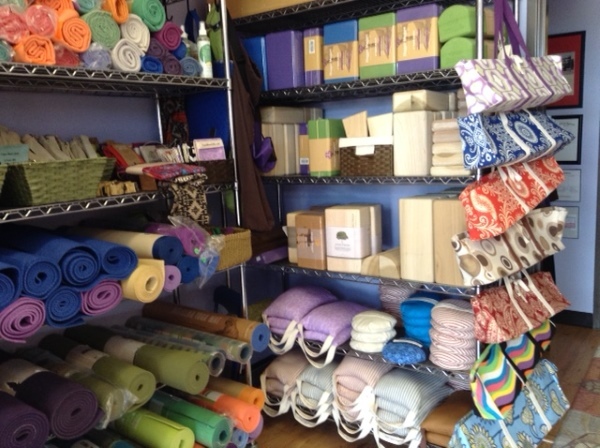 As our name implies, we are a quality designer and producer of Yoga accessories. 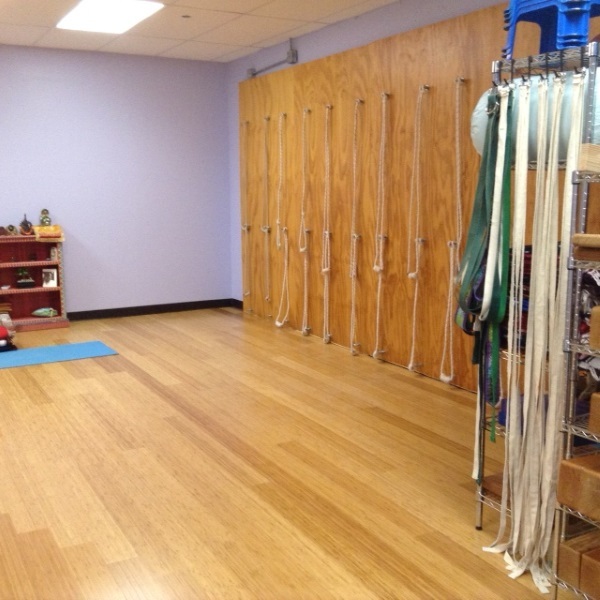 However, Marj Rash dedicates many hours teaching Iyengar Yoga throughout the Dallas area. Many students love her style of working with them to achieve a greater Yoga experience so Marj travels to several different locations to help students enjoy her years of teaching experience. 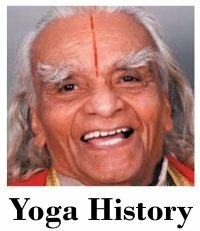 In honor of the teaching of Yogacharya BKS Iyengar, 10% of profit on sales through this website will be donated to the Bellur Project. For information about our classes and locations, please take a look at our Classes page. 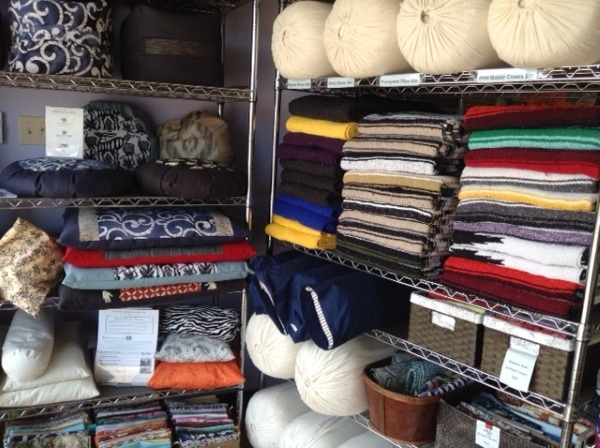 Come by and browse the selection. I did a search on the internet and one of the first things that popped up was an article outlining the 38 benefits of yoga such as reduced diabetes, cancer, osteoarthritis, stress, anxiety, improved strength, and flexibility. It seems if you can think of it, then yoga can either prevent it—or treat it.